We like to spread the love with some of our internal digital experimental projects. Once we're done tinkering on a project in our garage, we make some available to everybody. Once the project goes public, we call it a "garage graduate." Understanding domain names and how they interact with various servers can be a bit confusing. Domain Report was the culmination of our staff needing a one-stop-shop to get as much information about a domain as possible. The report provides a comprehensive report about a domain that any website developer can use to help diagnose any issues with domain propagation, verify domain ownership, understand how sub-domains are being routed over the Internet, or what e-mail servers are being used with a domain. 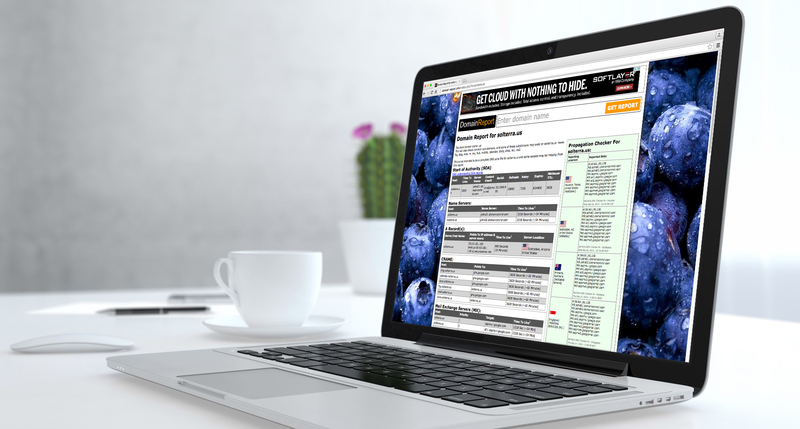 We opened up this project to the public so all website developers can benefit from this tool. Moving large digital files can be a challenge because e-mail attachments typically are limited to 10 or 20 MB files. 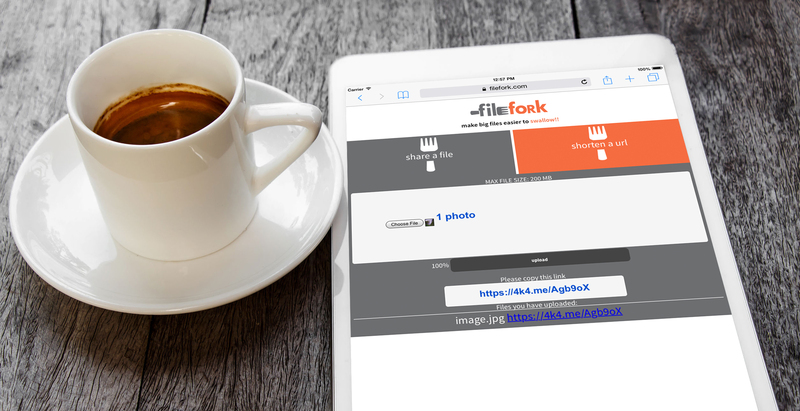 FileFork was developed to make it really, really easy to upload and share files up to 200 MB. While there are many file sharing services, FileFork is designed to be user-friendly for both novices and pros alike.